A Manchester-based scrap metal business and its director have been sentenced for health and safety breaches that led to a worker suffering severe injuries when his arm became trapped by a forklift truck. The employee, aged 30, from Levenshulme in Manchester, was trapped for more than two hours while emergency services attempted to free his arm at the Ultimate Traders Ltd scrap yard. You may not have need of a forklift truck in your business, but it is your responsibility to ensure the safety of your employees at work. As well as good health and safety policies, your business should also consider employers’ liability insurance in addition to your general business insurance. Ultimate Traders Ltd and company director Nasir Rashid were both prosecuted by the Health and Safety Executive (HSE). 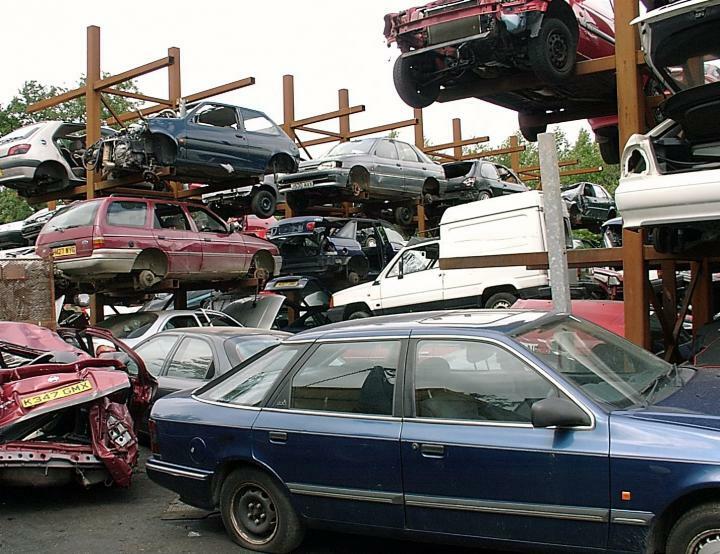 Manchester Crown Court heard that the worker had been told to stand on the forks of the lift truck to help move scrap cars to the back of a shipping container. The company also failed to report the incident to the HSE for close to three months, despite being told that it was a legal requirement in cases where employees are injured at work. Mr Rashid, who plead guilty to the charges, was sentenced to six months in prison, suspended for 18 months, and told to pay £750 in costs. Ultimate Traders Ltd was fined a nominal fine of £2 after there was a discussion of the company’s finances. After the hearing, HSE Inspector Sarah Taylor said: “Ultimate Traders and Nasir Rashid had a legal responsibility to make sure the worker stayed safe, but instead he was instructed to climb onto the forks of a forklift truck to move scrap cars into a container. He suffered severe injuries as a result which will affect him for the rest of his life.